The European Woodworking Show is now just over 2 weeks away, and if you have not already bought your ticket you really should. 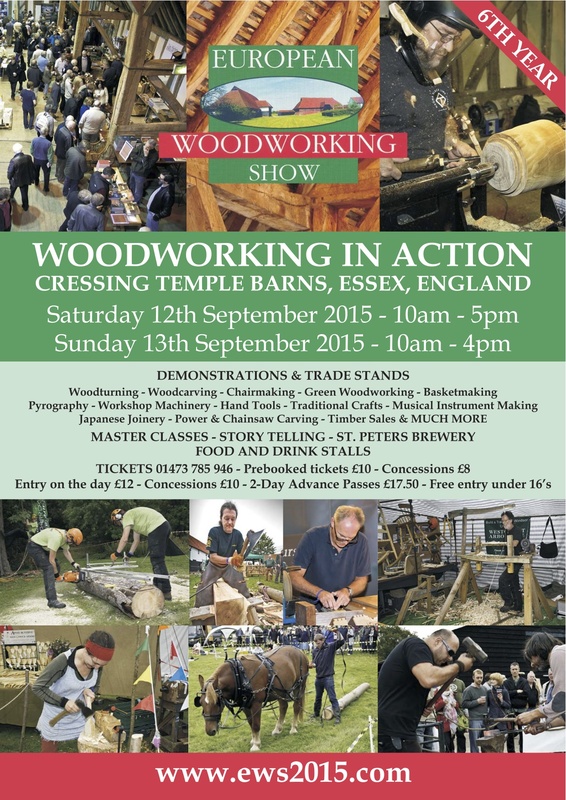 The line up is stellar this year (in particular I’m looking forward to catching up with my good buddy Vic Tesolin, and meeting David Jeske, Chris Vesper, and hopefully Richard Maguire) and the show is promising to be the highlight of the 2015 UK woodworking calendar. I will be at the show both days, working on the parlour guitar and demonstrating some lutherie techniques, so please do stop by my bench and say hi. This entry was posted in European Woodworking Show, Lutherie by overthewireless. Bookmark the permalink.